See photos from the 2018 Annual Conference. 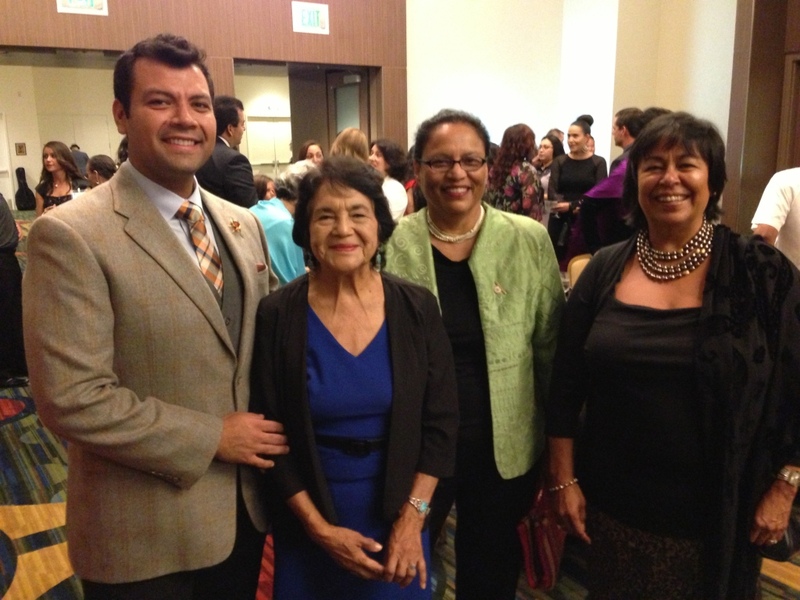 We elevate the voice of California’s promotores by ensuring that promotores are heard, their work is valued and the environment supports healthy communities for Latino families. Learn more. 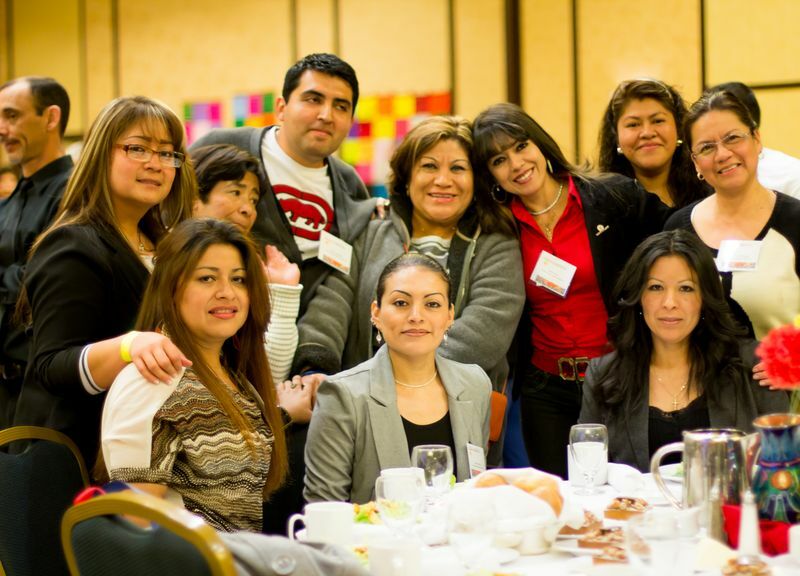 We use popular education methodologies to increase our capacity in local communities and expand leadership opportunities for both promotores and the communities they represent. 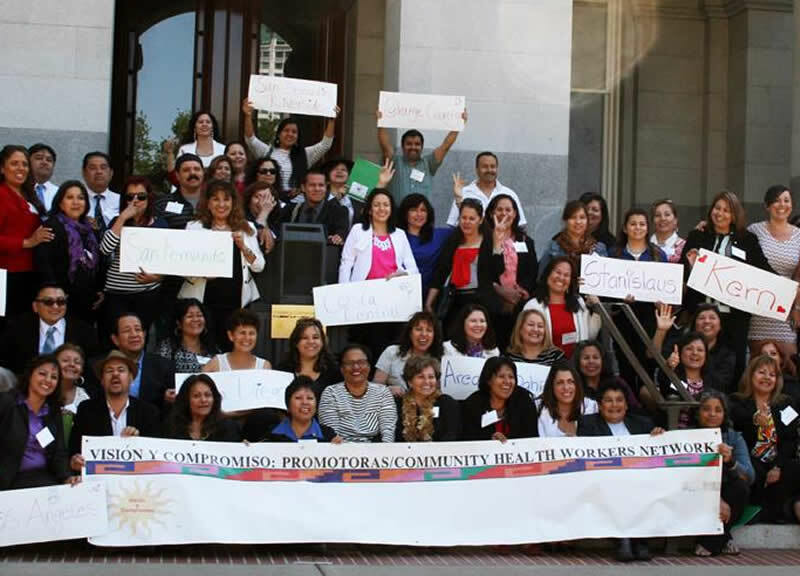 We support a Network of more than 4,000 promotores and community health workers connected across 13 regions of California and Mexico and currently expanding throughout the United States. Learn more. 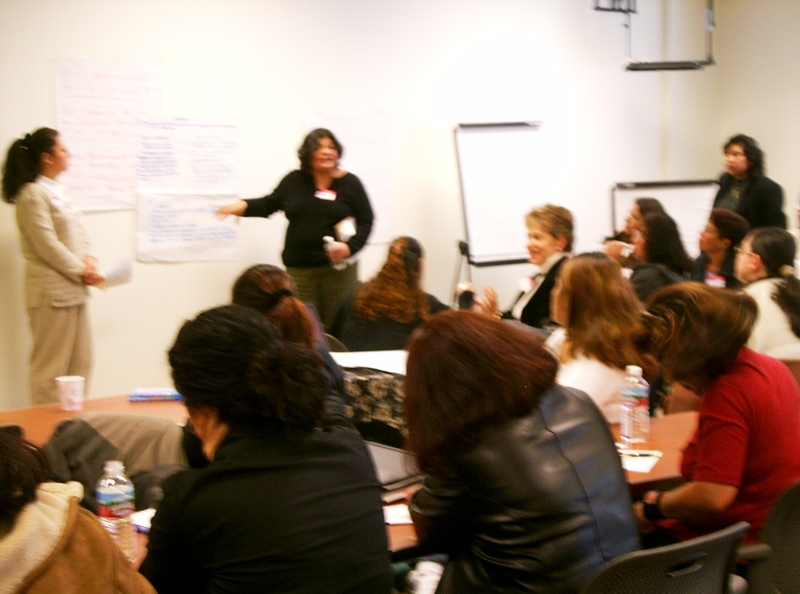 We provide promotores and Community Health Workers opportunities to exchange information, share best practices, and build skills needed to understand and interpret the theory and methodology associated with their community work. Learn more.